Mortgages are the largest financial commitment that you will ever make, which is why it pays to be clued up on them before signing on the dotted line. The thing about mortgages is that there isn’t just one blanket mortgage type - a one-size-fits-all option. That isn’t how it works - there are various mortgage options to choose from, which is why it pays to be clued up on what your options are. It’s not just a case of determining the different options available; it’s also about taking the time to research the pros and cons of each one. A mortgage is a loan that lasts for at least ten years, usually much longer - more like 30 or 40 years - so it pays to be clear about what you are signing for. The last thing that you want is to sign up for a mortgage that isn’t a good fit for your financial needs. That’s why it’s so vital that you take the time to determine which mortgage option is best for you. Of course, as well as looking at your mortgage type options, it’s also important to look at the best mortgage lenders in the area, who are reputable and well known. Hopefully, the guide below will help you to pick the perfect mortgage for your needs. One of the first things that you need to consider is whether you want a fixed rate or adjustable mortgage. Fixed rate mortgages have the same interest levels for the entire period of the mortgage, while adjustable rate mortgages have changing levels of interest. Price stays the same each month. Good option for anyone planning on staying in the same property for years. Rates of interest can go down, making mortgage payments cheaper. There is a cap on how much interest can be charged per month, so it will never be a huge amount. Ideal for home owners only planning on staying in a property for a few years, instead of in the long-term. 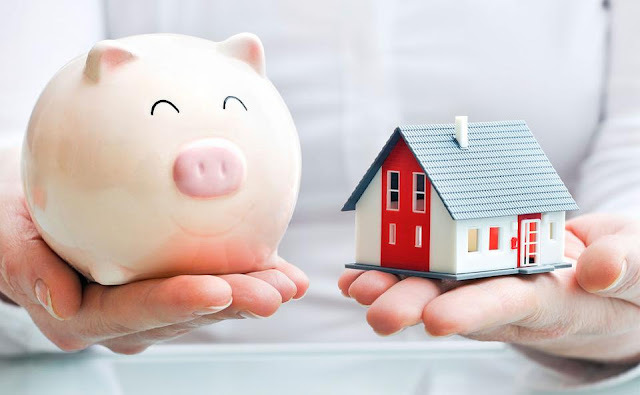 Once you have determined your interest rate option, then you need to choose whether a government insured loan or a conventional one is the best option for you. Government insured loans are guaranteed by the government and include FHA loans, VA loans, and USDA loans. Whereas, conventional loans have no government backing or insurance. Then there is the question of whether a jumbo loan or a conforming loan is the best option for your situation. This decision is all about the size of the loan - aka how much money you want (or need) to borrow. Conforming loans are for people who want to borrow lower amounts of money, while jumbo loans are for buyers that require a larger amount of funds. Before making any decisions about your options, it’s important to research each one carefully, to ensure that you understand the pros and cons of each.